Cat & Dan. Petrie Terrace. 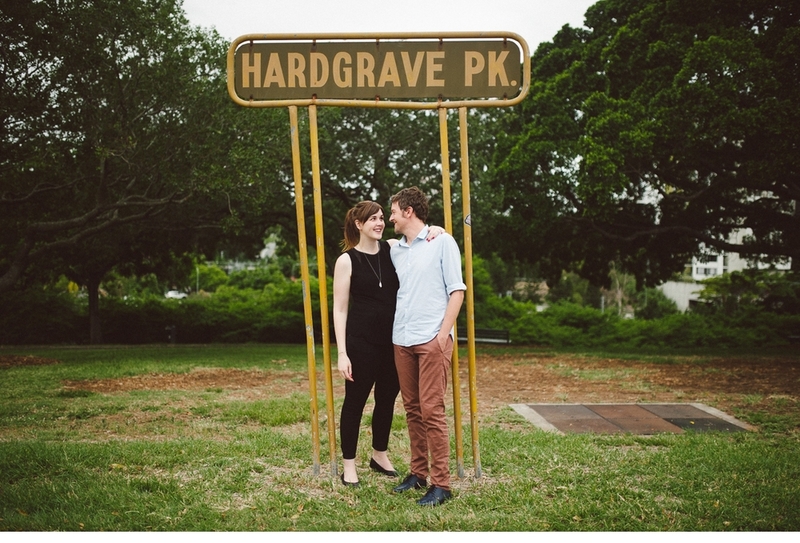 Brisbane engagement photographer. — Morgan Roberts. Cat & Dan. Petrie Terrace. 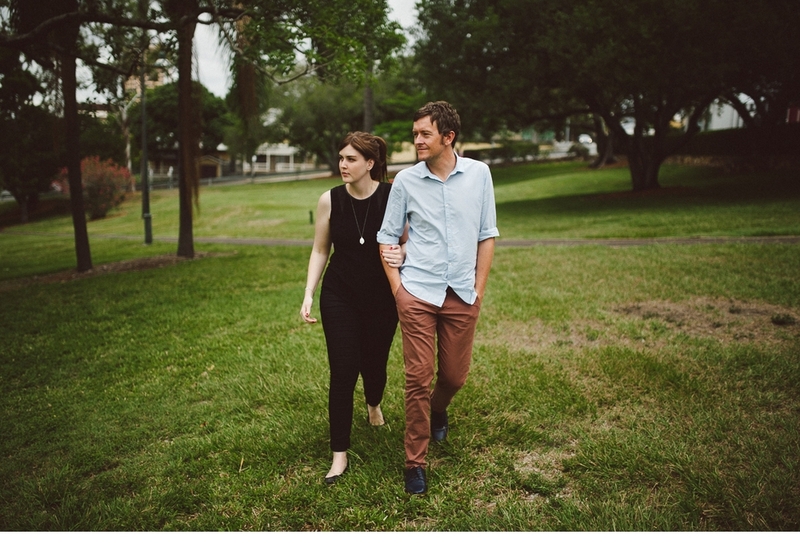 Brisbane engagement photographer. More lovely people! 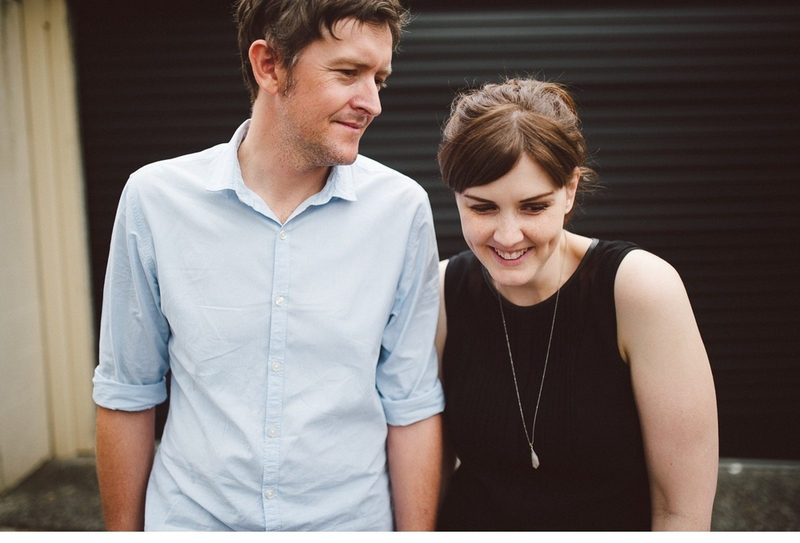 A couple of weeks ago I spent an afternoon with Cat and Dan on Petrie Terrace in Brisbane's inner west. 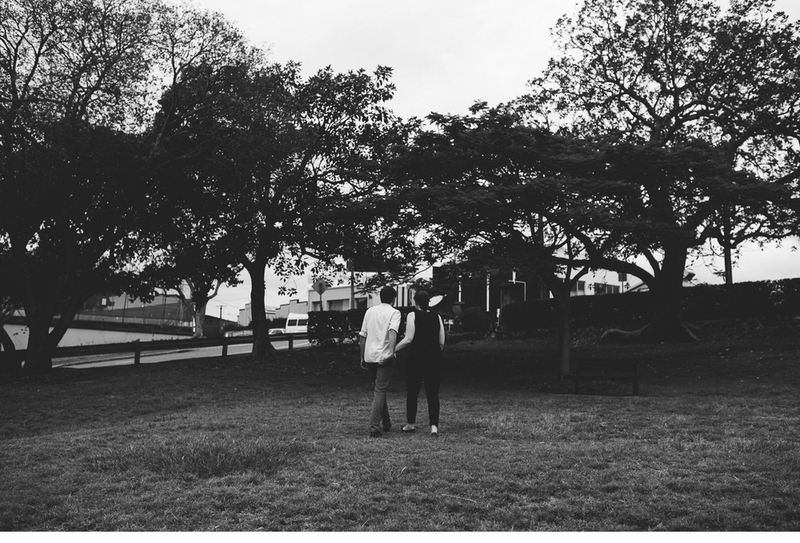 They got engaged in the park nearby so it made sense for us to grab some nice photos around the place, and chat about their May wedding. We get along really well and I'm super excited that we're going to hang out more later in the year. Diana & Dylan. Mt Cootha Botanical Gardens. 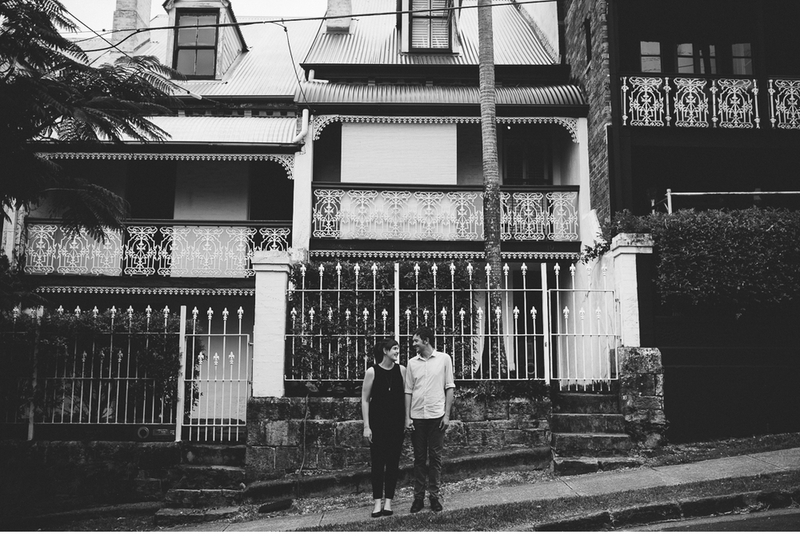 Brisbane wedding photographer. Rosaria & Levi. 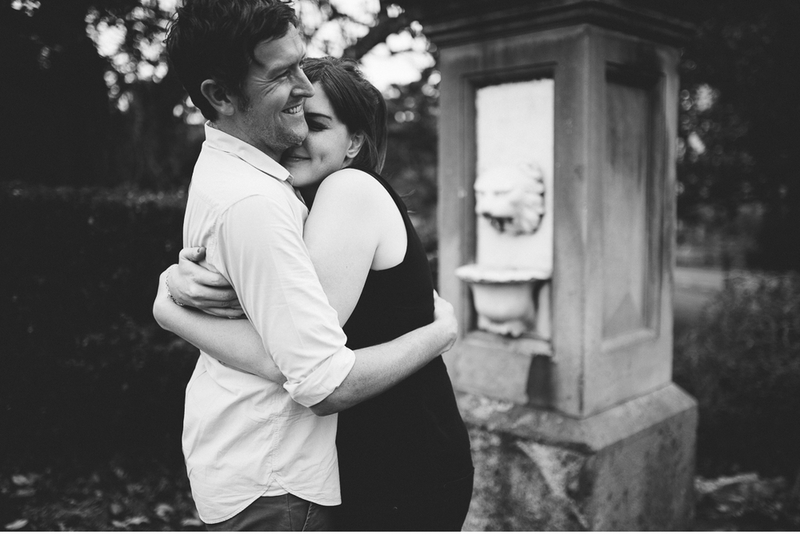 Melbourne engagement photographer.